Start by finding a course that's right for you. Search all undergraduate courses or by subject area. When you study with us, you'll be taught by practising professionals and researchers in our industry-standard facilities. You'll learn advanced skills through doing and practical experience so you're prepared for the world of work. We're here to help with your application. See Middlesex for yourself, speak to lecturers about your course and hear about student life from current students. Look around some of the highlights of our campus with our students as your guide. If you're a parent, carer or guardian then you play an important role in applying to university too. Find out how you can support your child. At Middlesex, you'll learn advanced skills through doing and experience and be taught by professionals with current industry expertise. You'll use your knowledge to work on real-world problems then take your learning out of the classroom with placements and internships. Ask questions about your course and your career options, get to know your future lecturers and experience student life on campus and in our facilities. See our entry requirements for international students and qualifications that we accept from your country and if you meet our English language requirements. If you have learning that's relevant to your chosen course or you've already been working then we'll consider this as part of your application. 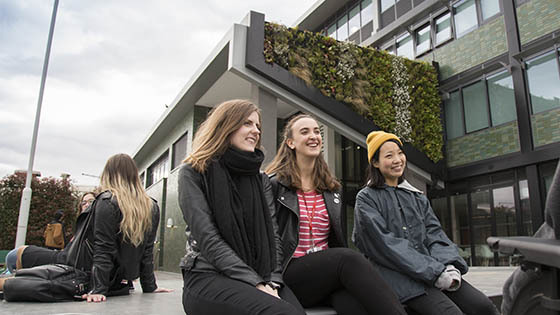 Our entry requirements for mature students consider your life and work experience if you don't meet the qualification or subject requirements. We ask to meet you or see your work before we'll offer you a place on some of our courses. Check if your course requires a test, interview, audition or portfolio and get advice on how to prepare. We've invested £200 million in the facilities on our single-site campus in north London. There's a centre for art, design, media and performing arts students, dedicated labs and studios for those studying science, technology and health courses and professional settings for business and law courses. Apply for our full-time courses through UCAS (the Universities and Colleges Admissions Service). Apply for part-time courses through our Online Applicant Portal. If you are from outside the UK, find out how to apply including information about visas and paying for your course. We get you ready for the graduate job that you want. Our courses give you skills that make you employable in the real world. Our expert career advisors are here to give you personalised advice. We use our business links to help you find work placements and internships. And our support continues after graduation. In 2018/19 tuition fees for full-time undergraduate students from the UK and EU will be £9,250 for all courses. 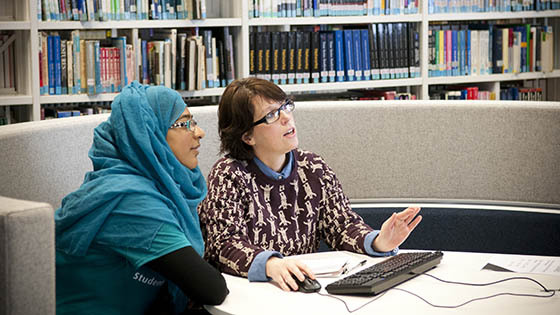 You can find information about fees for part-time students on individual course pages. See other costs of studying at Middlesex and our guide to financial support to pay for your course and expenses. We'll send you confirmation that we've received your application. Then we'll consider your application and make a decision. Unconditional offer - you have a place on your course as you have met all the necessary entry requirements. Conditional offer - you have a place but you still need to meet some of the entry requirements as specified in your offer letter. Invite to a test or interview - we would like to invite you to attend an interview or test to assess your skills before we make a decision. Offer for another course - this means you don't qualify for your original course but meet the entry requirements for a similar course. Rejection of application - unfortunately, you do not currently meet the entry requirements for any our courses. Use UCAS Track to check the progress of your application to when we make our decision. We'll also contact you separately about the outcome. Use our Online Applicant Portal to find out what's happening with your application. Once you’ve received an offer from us, you’re part of our community of students and academics. Find out more about us and what you need to know when you’re choosing where to study.